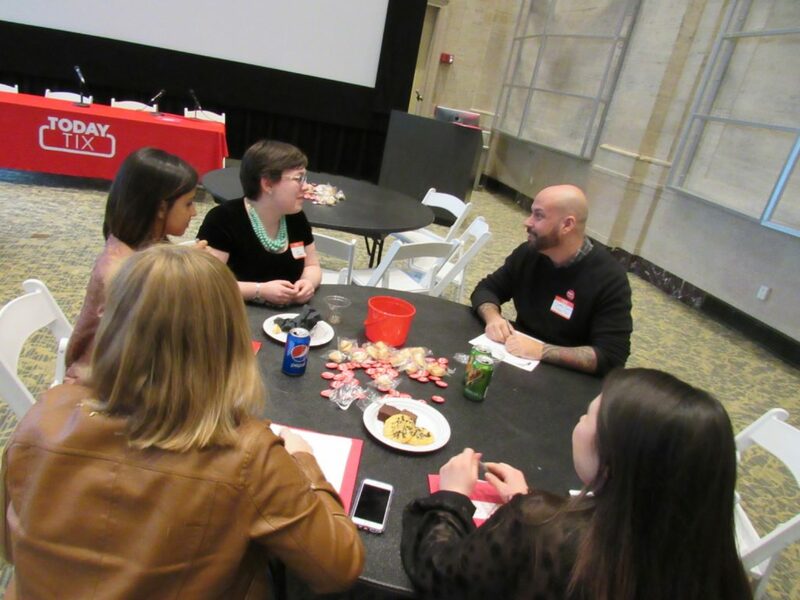 This spring at the New Generation Series in Boston, students had the opportunity to hear from industry professionals and share their work with their peers. The day started with lunch and a panel of industry professionals who shared their expertise and vision of the future of theater, and concluded with four different student groups taking to the stage to share pieces of their upcoming projects. Special thanks to our committee members and panelists for all of their work making this event happen! Our Student Committee members helped plan and run our event, checking everyone in as lunch and mingling began. Left to Right: Robert Duffley, Obehi Janice, Cory Crayn, Scott Edmiston share their professional and personal wisdom with students. Here, Scott Edmiston (Right), an educator and director, describes what he thinks the future of theater makers look like. 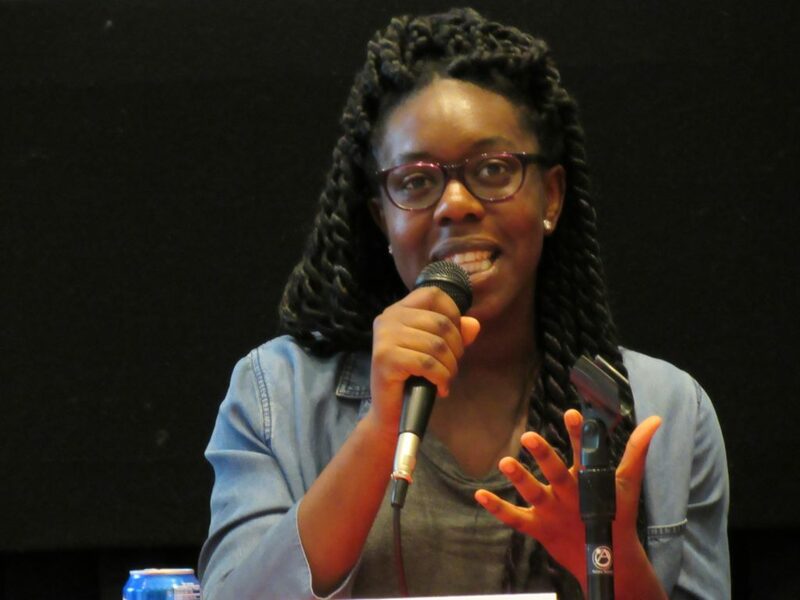 Panelist Obehi Janice is an award winning actress, writer, and comedian. 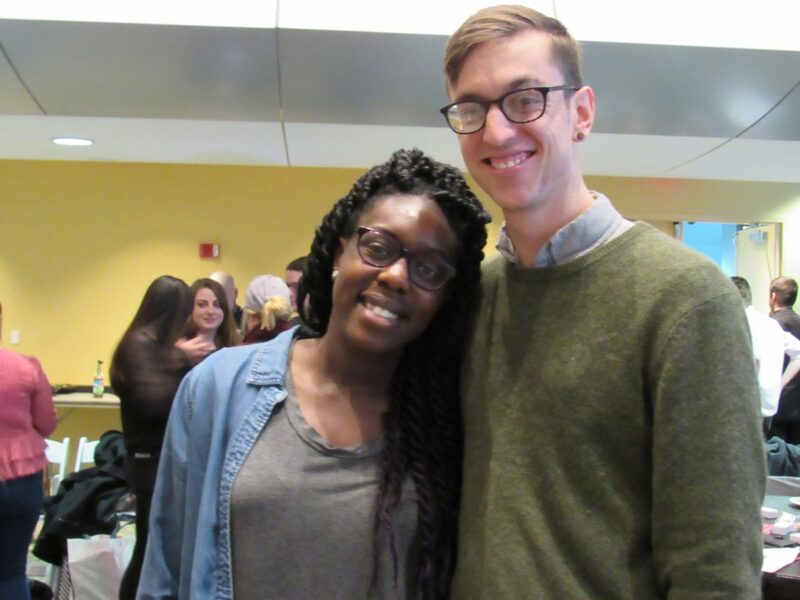 She spoke on her experiences throughout the Boston community and how to stand out of the crowd. Our very own Cory Crayn, Director of Brand Activation, was one of the featured panelists. He spoke about his background in marketing, events, and deep love of theater. 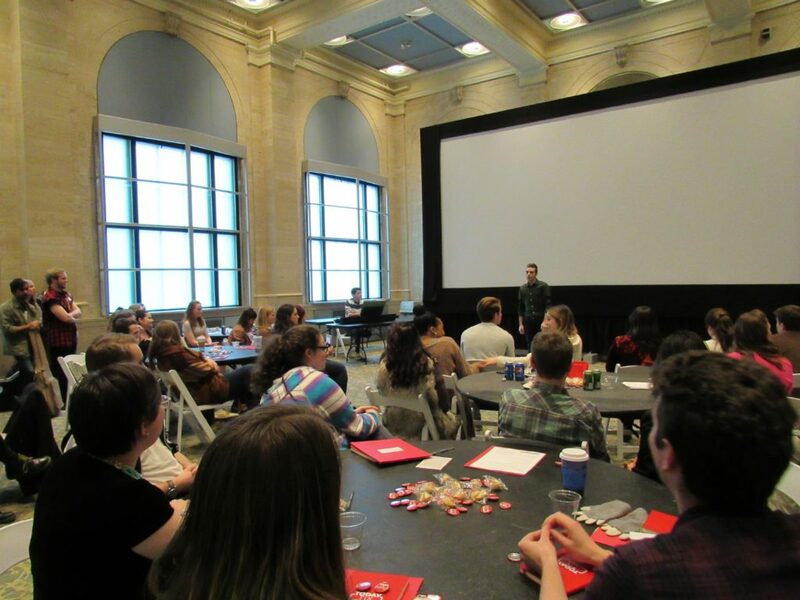 Panelists held multiple breakout sessions with smaller groups of students to answer questions, network, and get to know the future of theater makers. Fellow Georgetown alumni Obehi and Robert bonded between panelist breakout sessions. 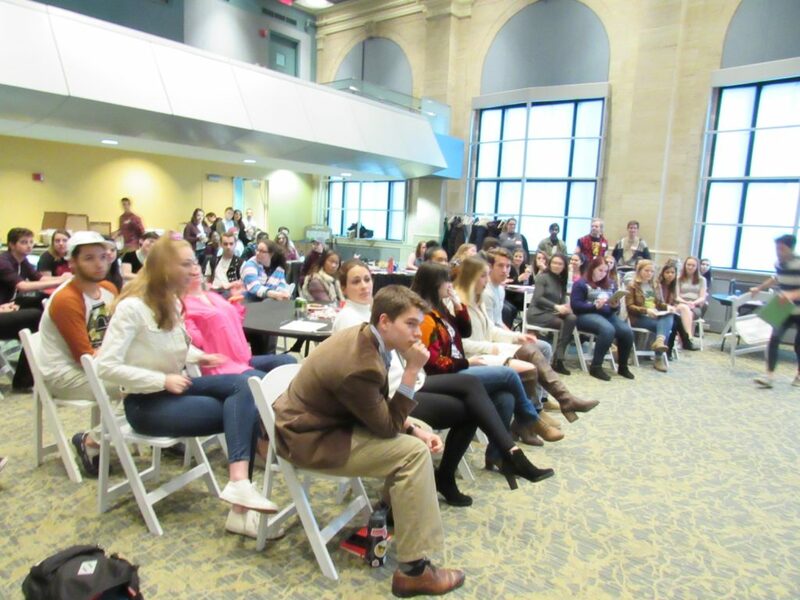 Students asked Cory Crayn questions about his career in marketing. 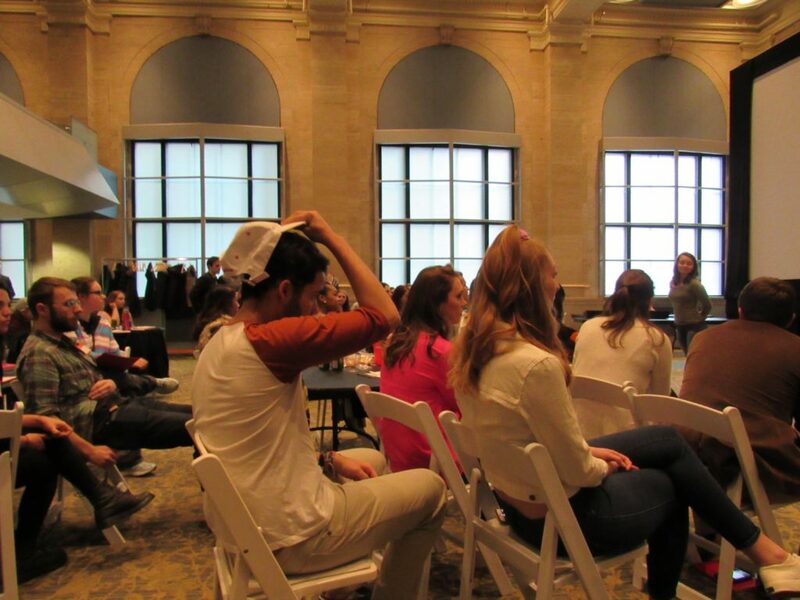 Panelist Robert is the Publications & Artistic Programs Associate at the American Repertory Theater. 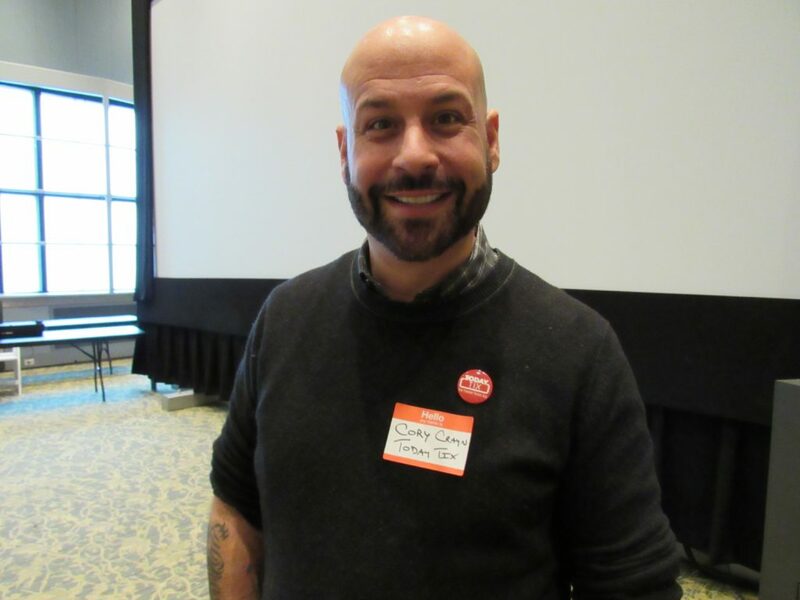 He spoke to students about his experience in dramaturgy, writing, and higher education. Students performed a number from an upcoming production of Godspell. 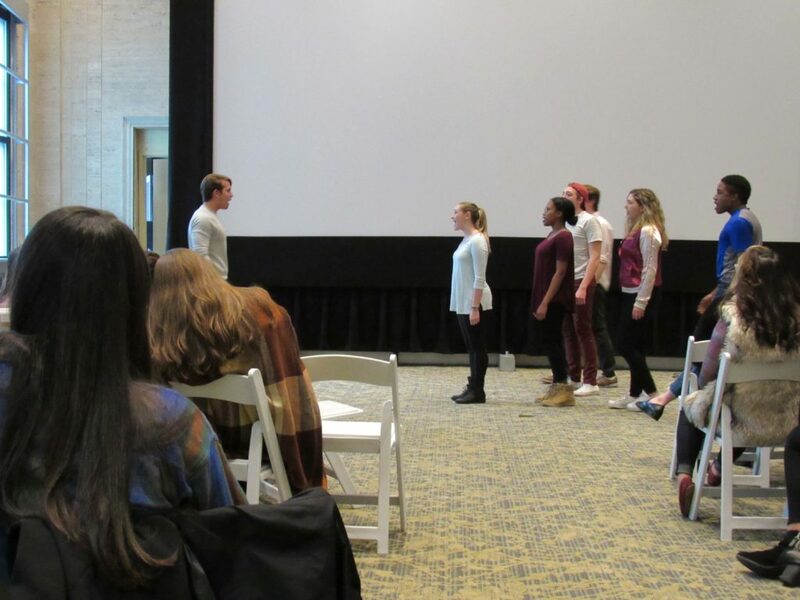 Student performances included scenes and songs from Emerson Musical Theatre Society, BU on Broadway, BU Stage Troupe, and NU Stage Musical Theatre Company. 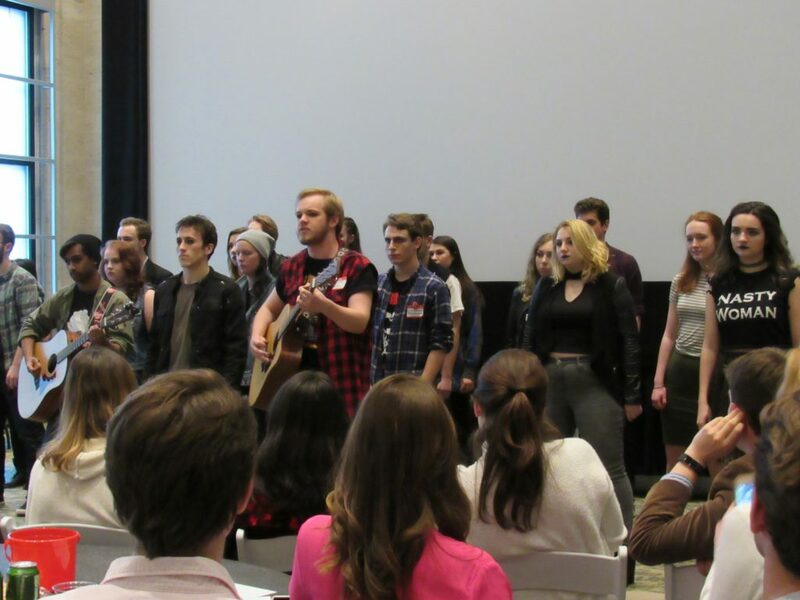 Northeastern University students performed numbers from an upcoming production of American Idiot. Attendees anxiously awaited each other’s performances. A Boston student in his solo as a part his school’s performance. From lunch to the panel to performances, we met and mingled with so many driven, intelligent and talented Boston students. 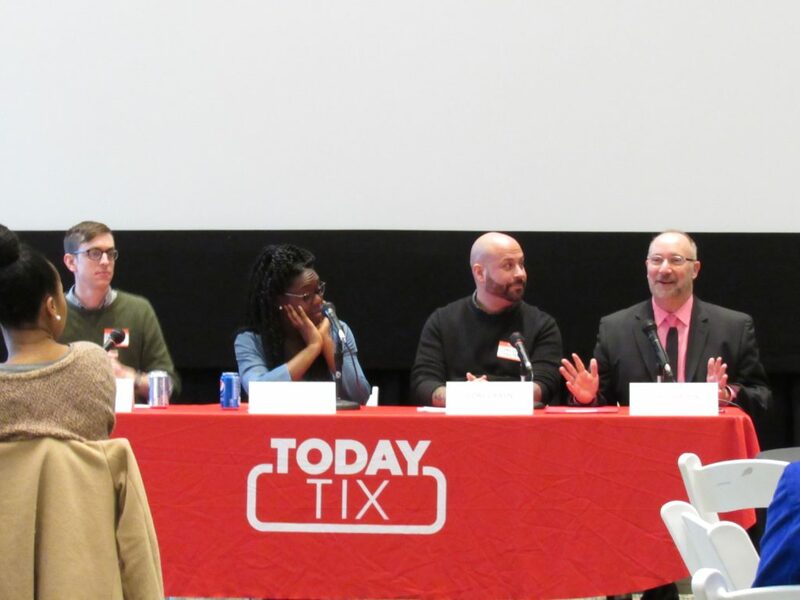 The TodayTix Next Generation Series is a program that supports and encourages multi-school and multi-disciplinary collaboration and friendship through workshops, panels, and other hands-on theatrical experiments. 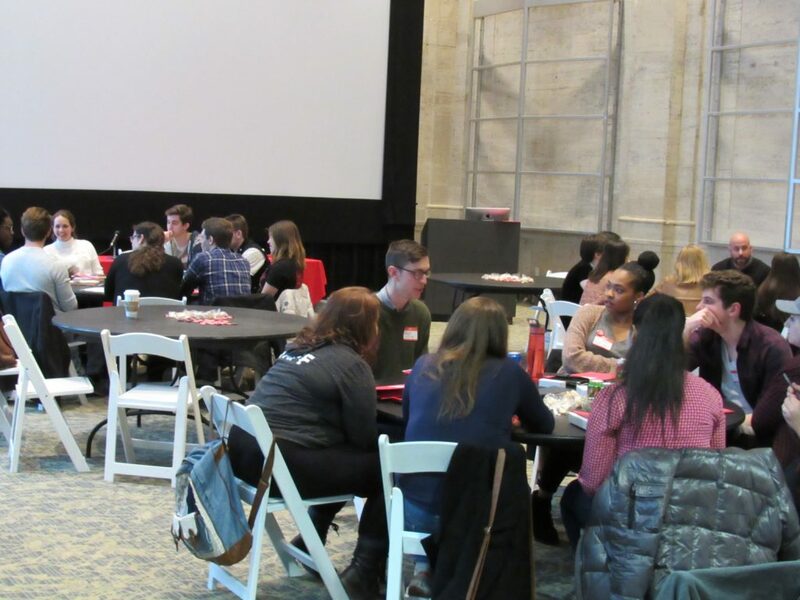 All TodayTix Next Generation Series events are organized by a committee of students from local colleges and universities and are tailored to the local city and community. 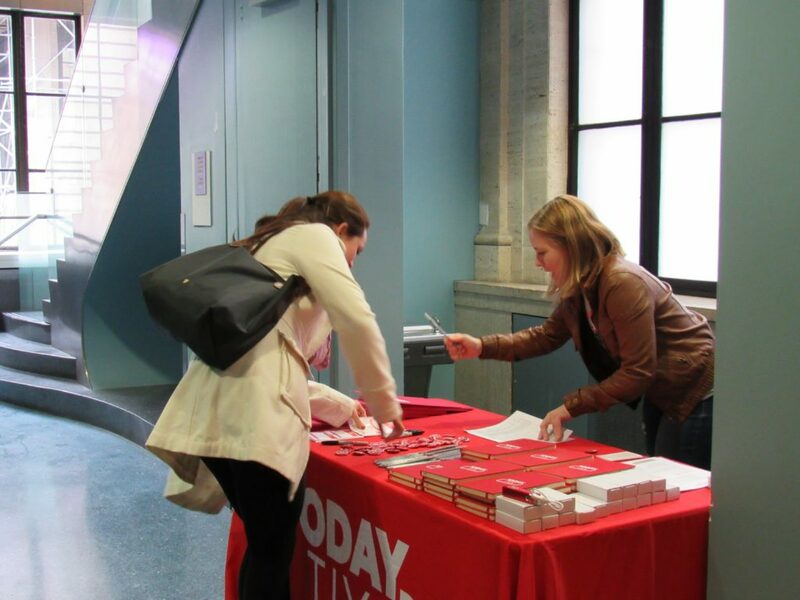 If you’re a student and would like to get involved, email next-gen@todaytix.com. For more updates on the TodayTix Next Generation Series and student initiatives in our cities, follow us on Facebook and Twitter.